We have two upcoming workshops! Visit our Workshops page to learn more! Can’t get enough of the Hot Foot Honeys? Check out our Photos/Videos page for more! Support the Arts in Tennessee! 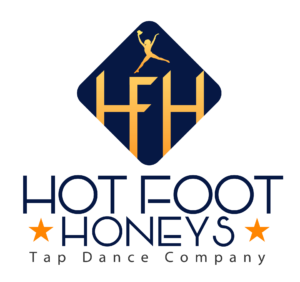 Click here to learn more about how you can support the Hot Foot Honeys and the arts in Tennessee!